Time-geography is a mode of thinking that helps us understand change processes in society, the wider context and the ecological consequences of human actions. 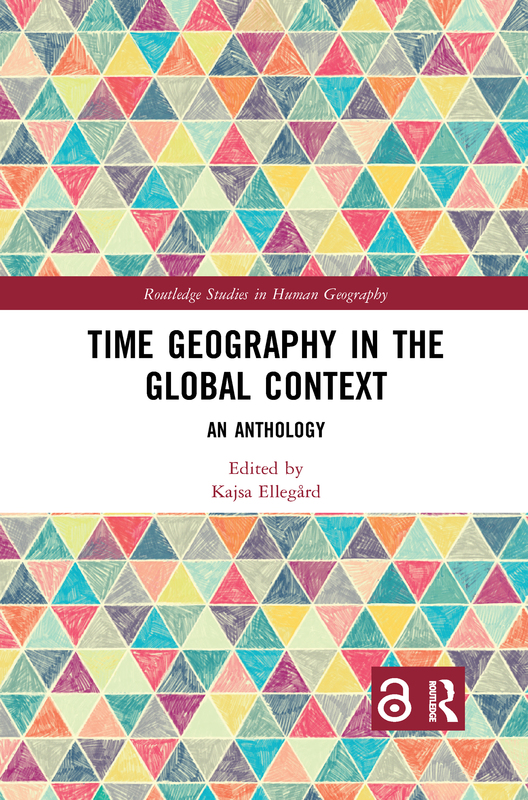 This book brings together international time-geographic research from a range of disciplines. Swedish geographer Torsten Hägerstrand is a key foundation for this book, and an introductory biography charts the influences that led to the formation of his theories. A central theme across time-geography research is recognizing time and space as unity. Contributions from the Netherlands, the USA, Japan, China, Norway and Sweden showcase the diverse palette of time-geography research. Chapters study societies adjusting to rapid urbanization, or investigate the need for structural changes in childcare organization. The book also delves into green transportation and the interplay between humans and nature in landscape transformation. Applicational chapters look at ICT effects on young people’s daily life and methods for engaging clients in treatment practice. This book situates the outlook for this developing branch of research and the application of time-geography to societal and academic contexts. Its interdisciplinary nature will appeal to postgraduates and researchers who are interested in human geography, urban and regional planning and sociology. What about landscape in time-geography?